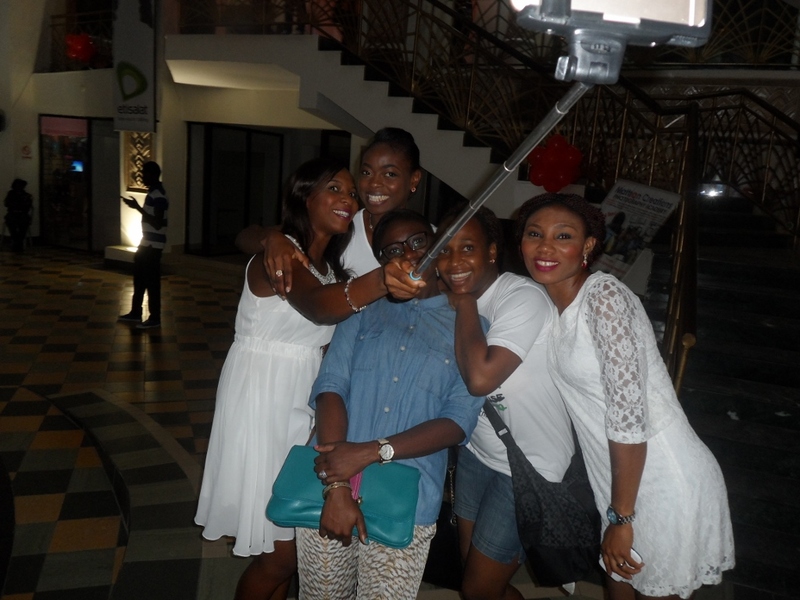 For us at Fair Life Africa Foundation, every day is a day for love. 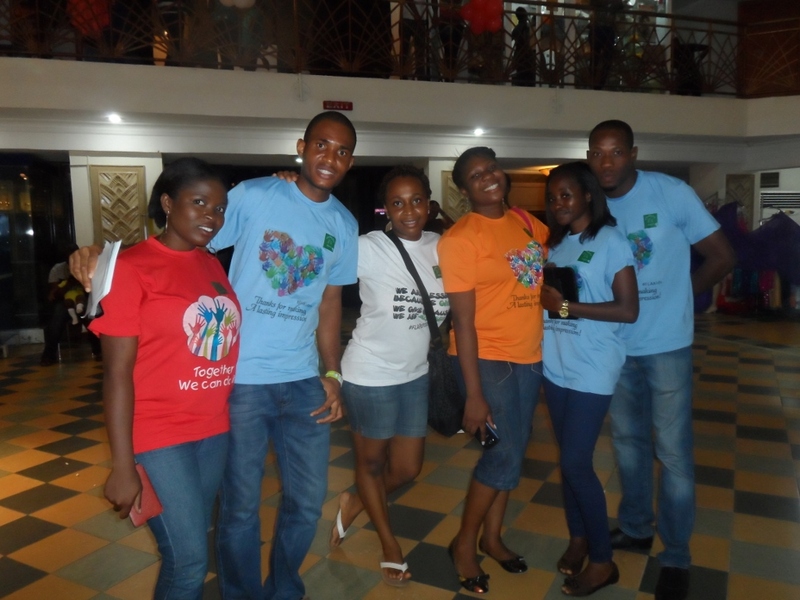 The whole essence of our work with the less fortunate kids is centered on love. However, as the month of February is typically known as the month of love, we were not left out of celebrating, especially for and with the kids. 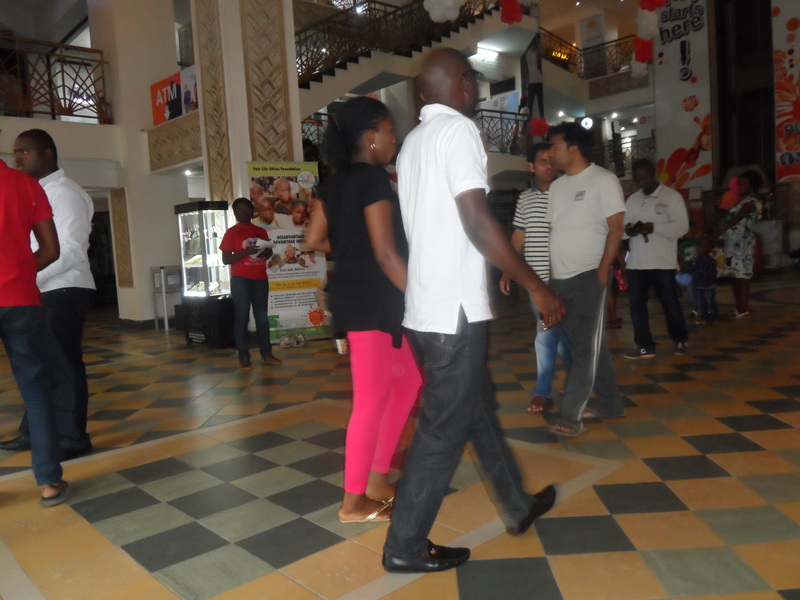 In the spirit of the season, we held a surprise dance flash mob and fundraising event on Valentine’s Day, the 14th of February, with the support of Silverbird Galleria, who were so kind to allow us use their venue once again. The day started with our setting up for the surprise of the day, donned in our beautiful FLA T-shirts and surrounded by our awesome friends. 7 PM was the time set for the show, but our Deejay kept the venue alive with good music all day, while everyone that walked in wondered what was happening. 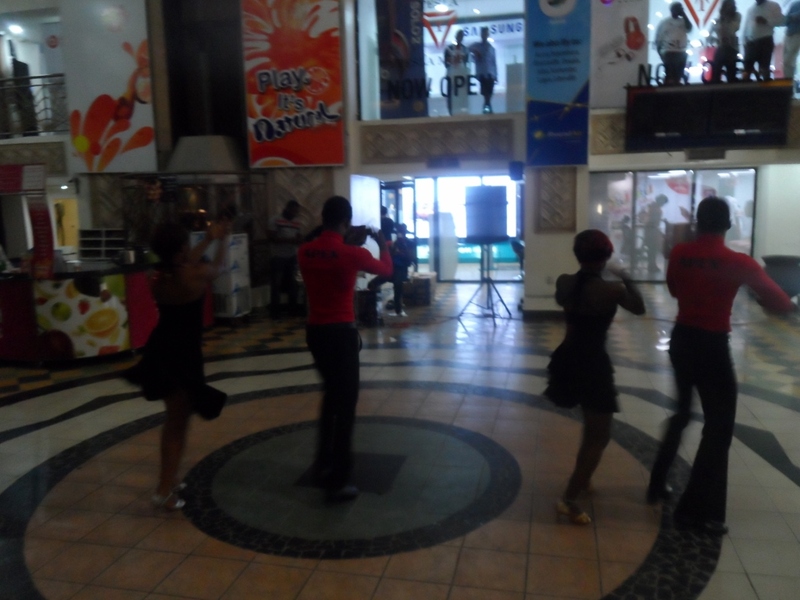 It was at 8 PM that professional dancers took over the stage for a lovely Salsa dance fit for the celebration of love. 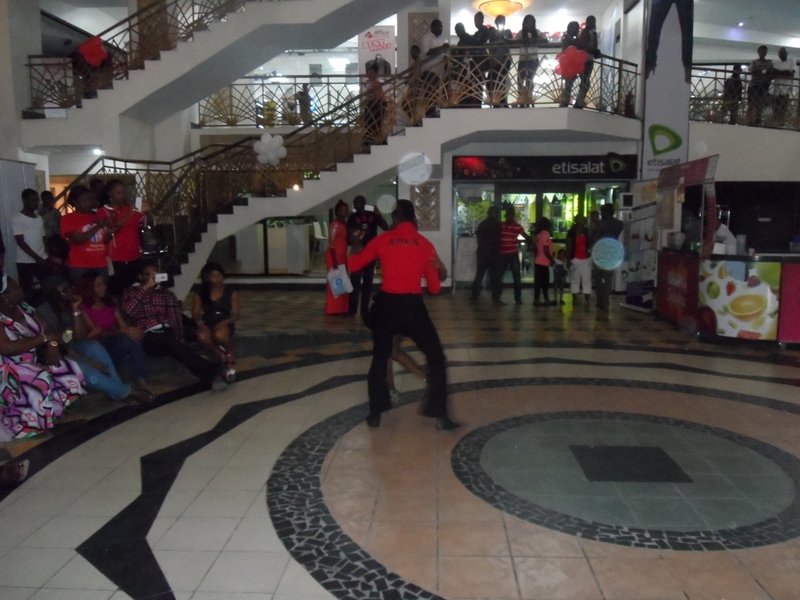 The beautiful dance captivated and serenaded the lovers walking into the Galleria, it was such a nice sight to behold on Valentine’s Day. After the salsa dance, Buddy and his friends stepped on to the dance floor for the group dance , which was all together beautiful. The generous crowd filled our donation box with cash donations while our staff handed them our flyers. We are really grateful to Silverbird and Buddy and his dance friends who came through for us and made the flash mob a huge success. We also appreciate our friends who came out in support of our event, particularly Simran Keswani, who captured the dance on video. It was a marvelous day! Previous Post A Mistake Or A Learning Opportunity?